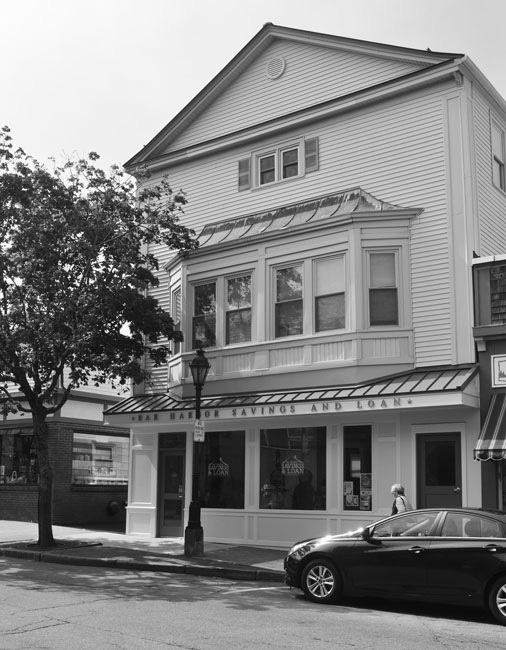 Bar Harbor Savings and Loan was incorporated in 1902 by a group of local residents ranging from farmers to lawyers. Its mission was to promote savings and provide the means for affordable home ownership for all members. Today, the Association still has its roots in the local community as a mutual Association owned and managed by its members. While we are using new technology to make banking transactions smoother and quicker, we still have our traditional personal telephone and banking services. We will still have the time to say hello and ask how things are going. We welcome you in remembering our past and ask you to be a part of our future. Our customer area consists of the communities of Mount Desert Island along with all of Hancock County.